Every so often a handwritten note or a behind-the-scenes photograph by (or featuring) Stanley Kubrick appears on the internet; today brings a look at the origin of many of these documents. 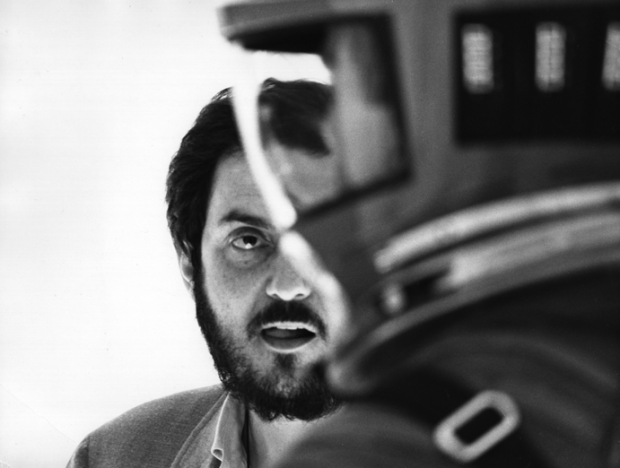 Recently uploaded online, Jon Ronson’s 2008 documentary Stanley Kubrick’s Boxes examines the source of these discoveries and uncovers the labyrinth of memorabilia and memos the legendary director left behind. What did you glean from the documentary? See More: Spotlight, Stanley Kubrick, The Archive.